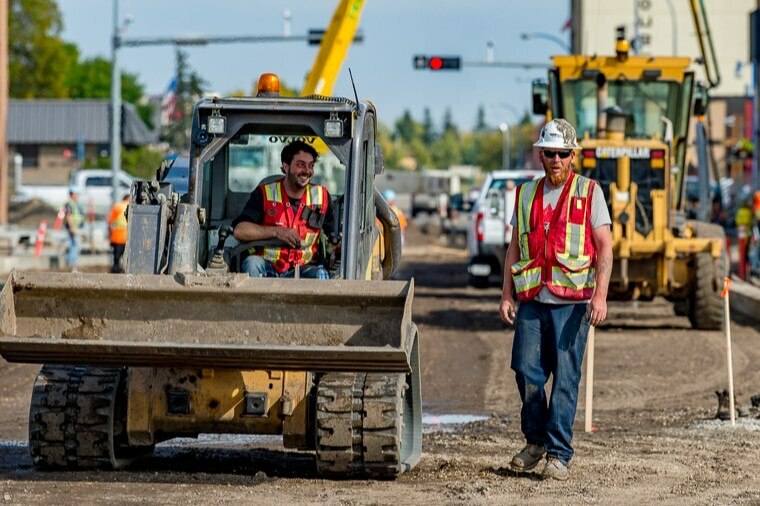 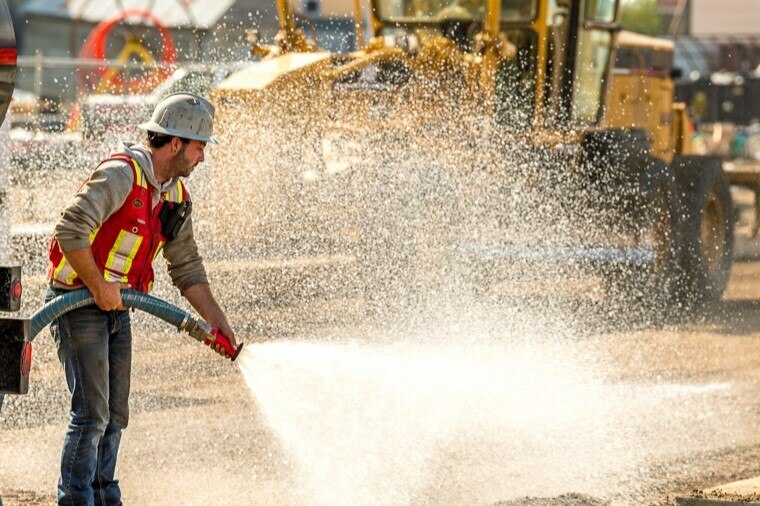 Wapiti Gravel Suppliers, a wholly owned subsidiary of Colas Canada Inc. prides itself on being one of the largest and most respected road construction companies in Alberta. 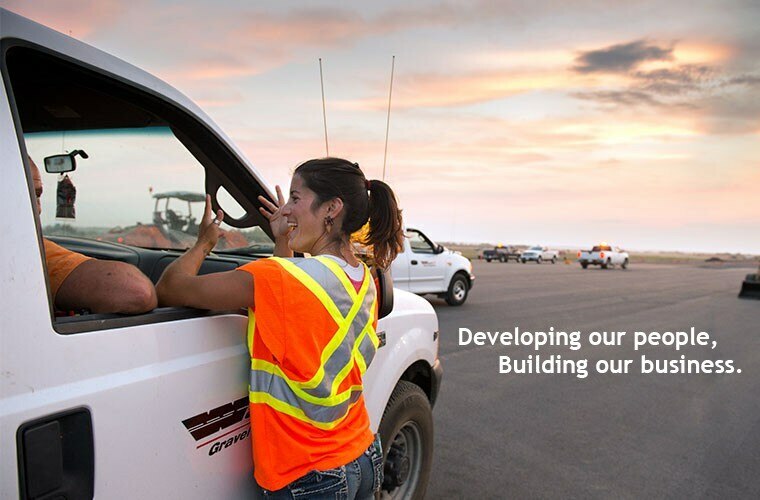 Our mission is to educate and train, encouraging our employees to grow within our company. 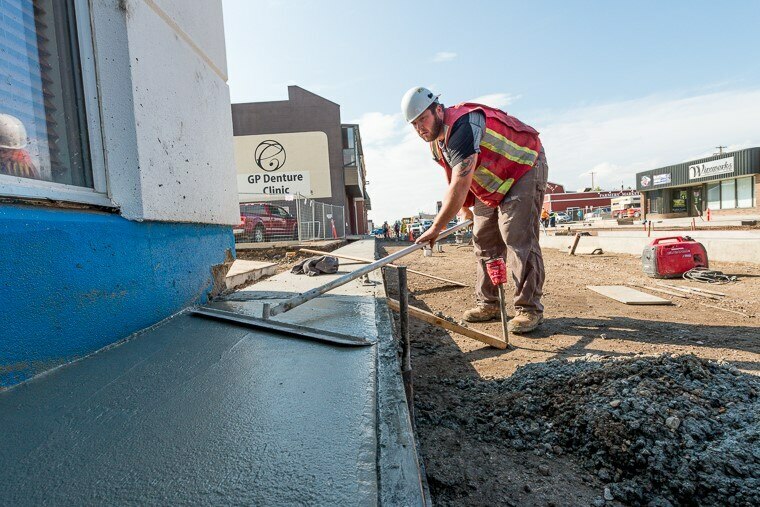 Wapiti Gravel Suppliers offers competitive wages, a comprehensive benefit plan and a safe working environment where employees can build a career they are proud of.